This is not your average beer show. You won't find consistent beer reviews or the latest opinion gossip about the industry. 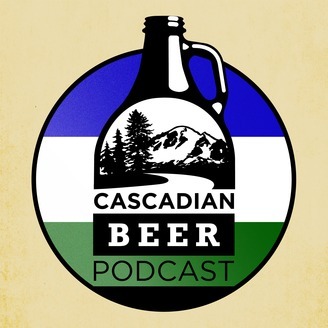 The Cascadian Beer Podcast is about the people behind the local breweries in the Pacific Northwest. Each episode is dedicated to a single brewery; we profile their history, how they started and their place in the local community. Cascadia is a bio-region in the Pacific Northwest which is made up of the US States of Washington & Oregon, as well as the Canadian province of British Columbia. This is an area that helped kickstart the craft beer industry in North America and has seen tremendous growth in recent years. 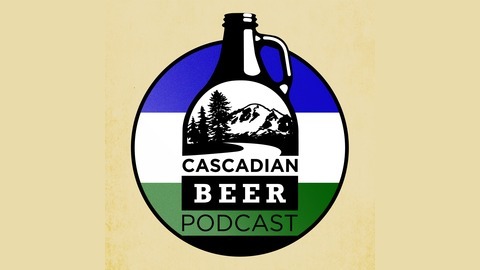 Subscribe to the Cascadian Beer Podcast to learn and discover new breweries in the Pacific Northwest. Visit the website: http://cascadian.beer.